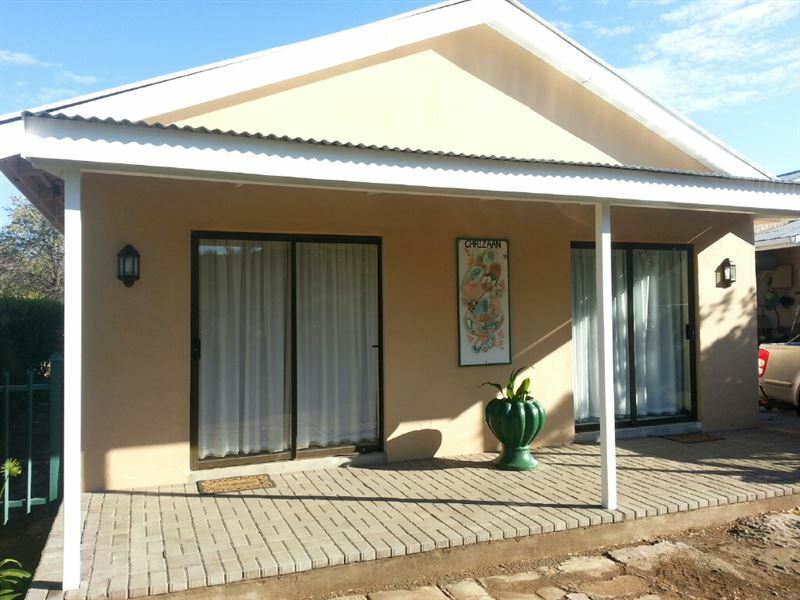 Chrizaan Guest House offers clean and private self-catering accommodation in Colesberg, a quiet Karoo town known for its wide open spaces and healthy climate.<br /><br />Accommodation is offered in two tastefully-decorated units. 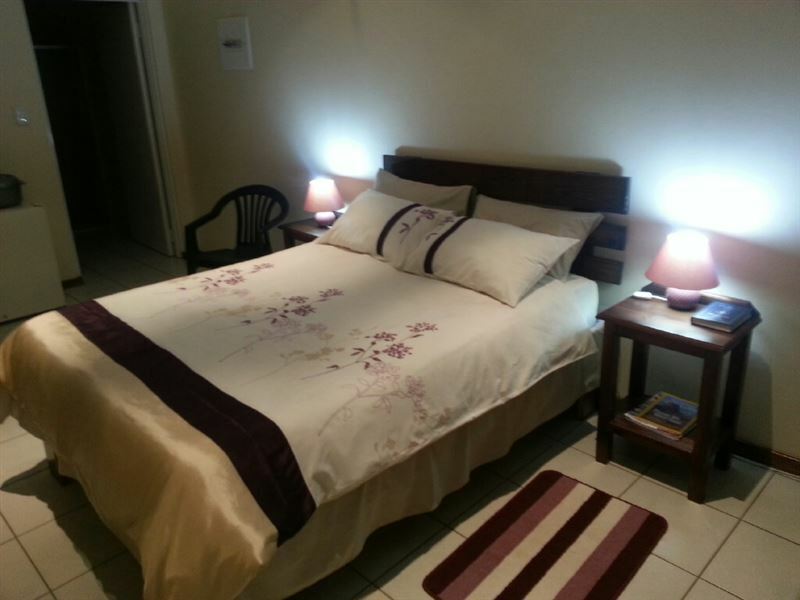 The beds have comfortable mattresses and are made up with crisp clean linen, duvets, and extra blankets if required. Each unit also includes a clean, private en-suite bathroom and is well-equipped with a fridge, microwave, kettle, toaster and cutlery. <br /><br />Tea, coffee and rusks are provided, and a deep freeze is available on request. 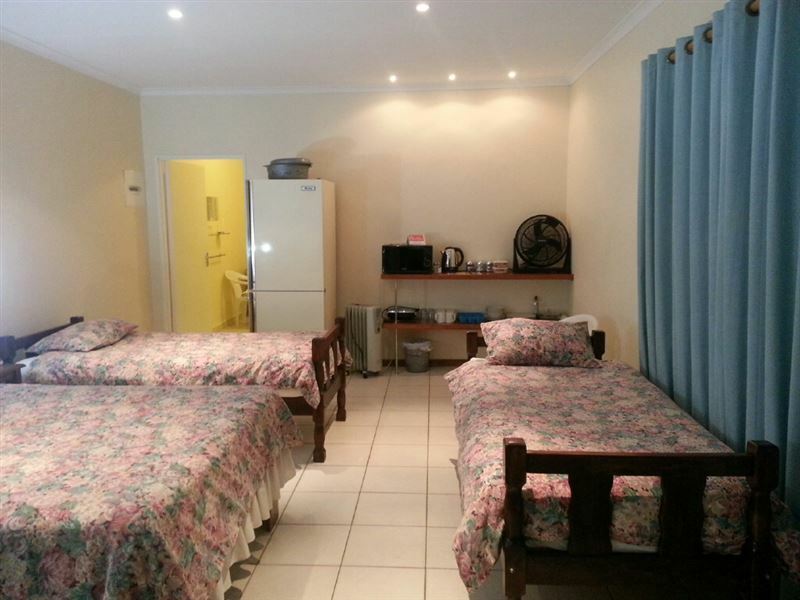 Room facilities include heaters, fans and electric blankets, and each unit has sliding doors leading to their own patio area. Trained pets are welcome at an additional fee. Secure parking is provided. "Warm and friendly welcome and services"
"Neat, clean and very nice." 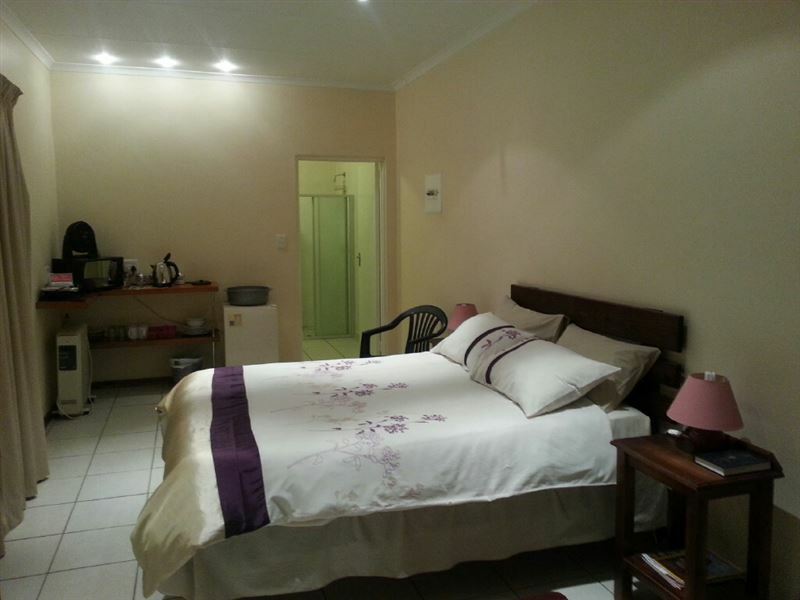 "Yes thx so much the accommodation was excellent we had a very special night. Lovely stopover travel with pet. I wwill defiantly recommend to friends and family. Arrive safely 8n CT yesterday afternoon." "The room was neat and we had everything we needed"
"Excellent budget accommodation - I would recommend it to anyone travelling with kids." "Nice warm bed and tea and coffee"
"Was awsome stay will recomend it just awsome"
"Just the way w guesthouse should&apos;ve." 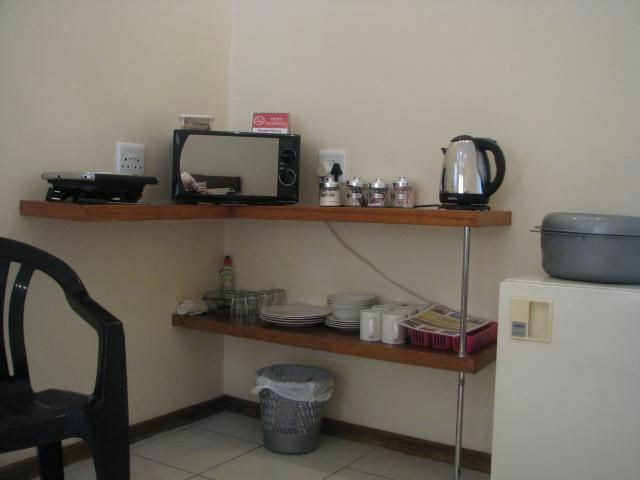 "Clean, comfy, warm, well appointed kitchenette. Very hospitable host. Excellent value for money." 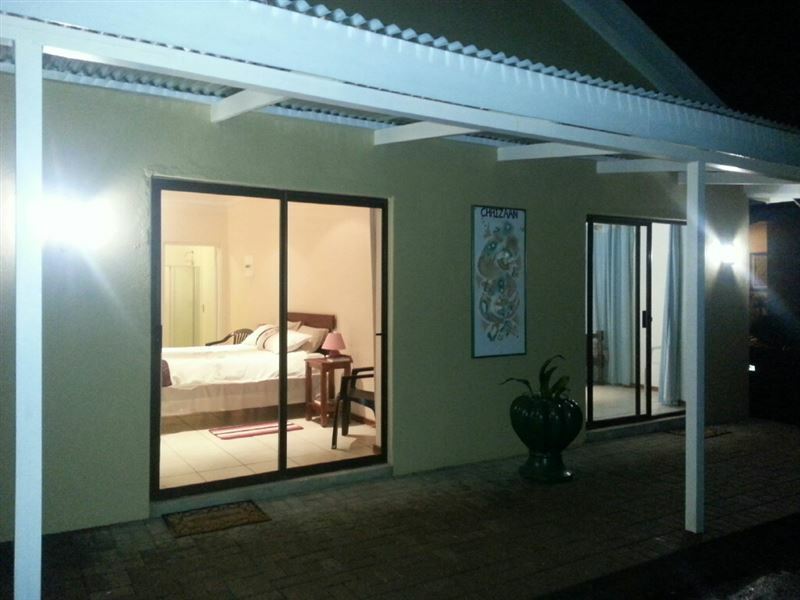 "Very neat and clean, situated near places of interest and food stals. Quite comfortable and even our pets felt at home." 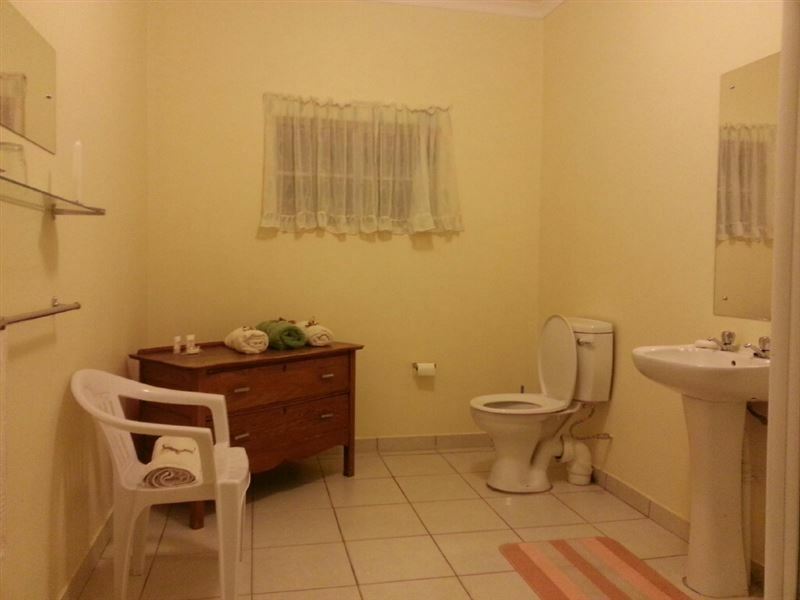 "Suzan was a perfect hostess"
"Perfect, clean and very comfortable." 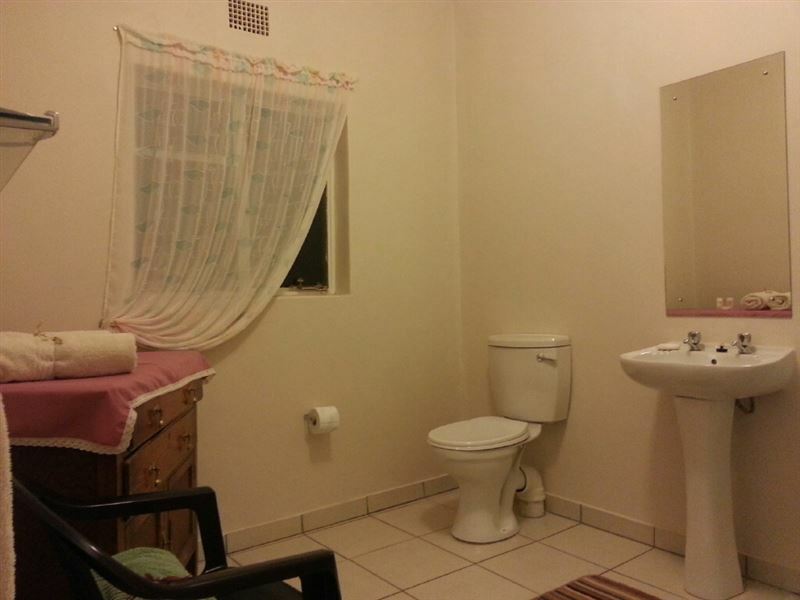 "The friendliness of the owner, and the cleanliness of the room." "Even though we arrived very late, Suzan was very friendly and helpful." 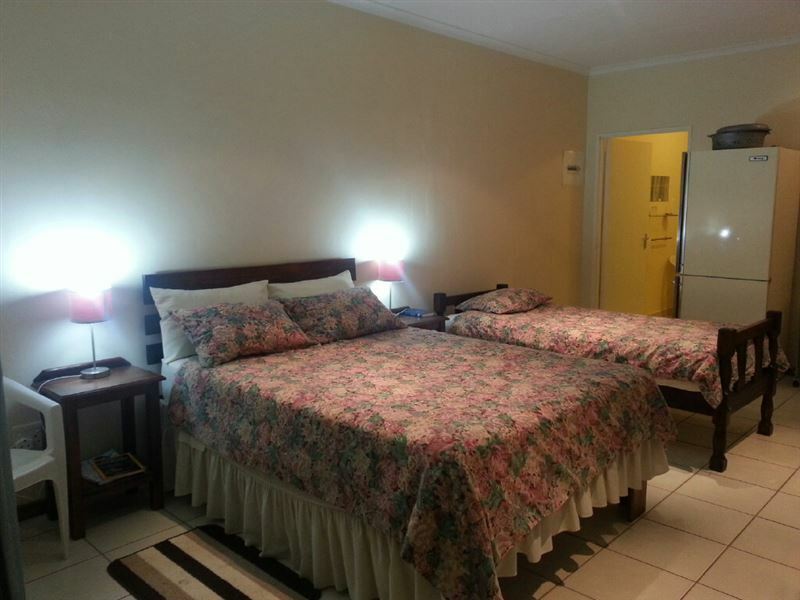 "Thanks Suzan for keeping such a tidy place.Clean room with more than you need for a stop over."